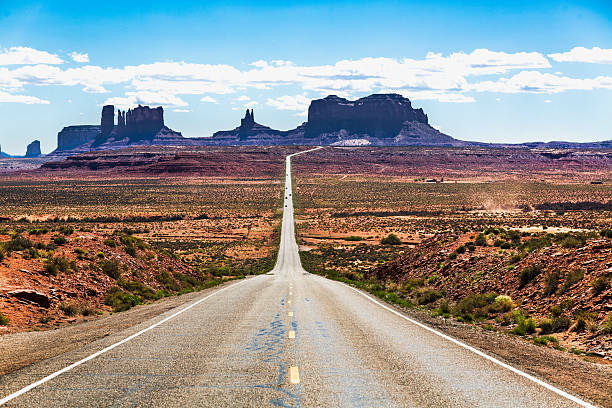 We know, you just want to hit the open road! In order to help you be more prepared for you upcoming trip we have created this page to help you understand mileage. Did you know that Access RV actually includes free mileage? That’s right with every night that you rent from us you actually get 100 miles per night! Furthermore we want to show you the advantage that you get on traveling when you rent from Access RV versus some of the other guys. Also we hope that you will understand how your miles will be priced in the event that you exceed your estimated amount. Use the Google Maps Application to help you get as close as possible to the miles you will travel on your upcoming trip. Check out the RV Rental Rates Calculator for rates for your trip. In conclusion if you have any further questions about mileage please be sure to contact one of our rental agents. This mileage comparison is calculated for 7 nights traveling 800 miles.